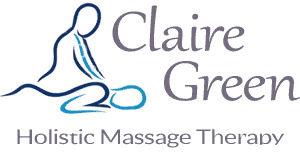 If you only try one massage therapist, make sure it’s Claire Green. I’ve had massages in the past where they just seem to ‘stop’ at the end, without the aches and pains really being dealt with. But Claire was so in tune with what my body needed that it felt like such a ‘complete’ massage. She sorted out every niggle in every muscle (and there were a lot!) and kept up the quality of the massage right down to the last minute. Such quality treatment from such a kind soul, I won’t be going anywhere else from now on. My massages with Claire have all been wonderful relaxing and energising moments. 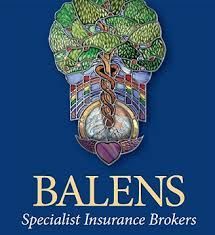 She has helped me reconnect with myself and come away feeling lighter and with a hightened sense of awareness. Claire asks whether there is anything in particular I would like, any part of the body calling out for some attention and TLC. But I prefer to let her feel her way through the session. She is very in tune and perceptive, and I love just allowing the firm gentleness and deep warmth work their magic. Thank you Claire!